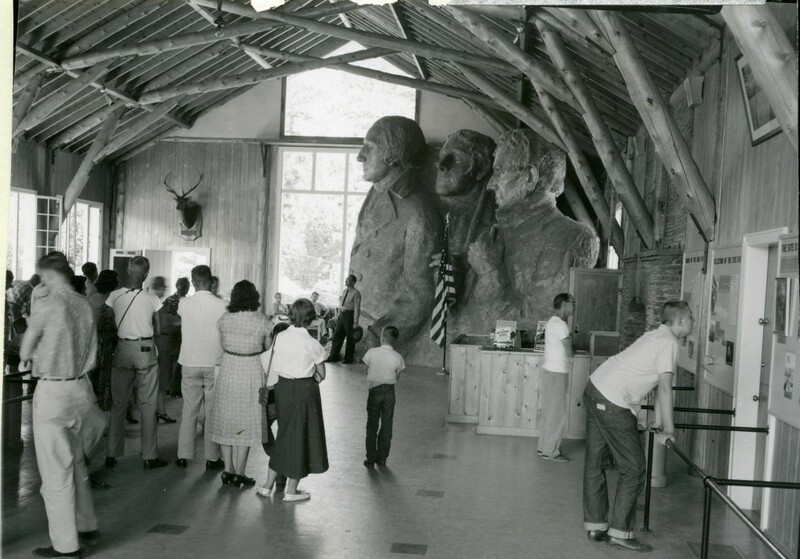 In 1939, this structure was built as a second on-site studio for sculptor Gutzon Borglum. Unique plaster models and worker tools related to the sculpting processes are displayed in this studio. Special programs including a short studio talk on the mountain carving process and exhibits explaining Gutzon Borglum’s vision make this a must see while visiting the park.